We’ve all heard the mantra “new year, new you!” It’s a good thought, while different people would argue how to achieve that or what exactly it means, not many people would disagree with the idea. Now, what if you changed it to “new year, new roof!” I’m not talking about a total roof redo (most people probably don’t need that), but rather, a mindset shift of how you view your roof. When someone talks about a “new you”, they are very rarely talking about undergoing an intensive plastic surgery to get a whole new face. More commonly, they are talking about getting rid of bad habits, spending more time taking care of themselves, learning new skills, etc… While it’s not exactly the same, these ideas are good ones when it comes to your roof. Too often people don’t think about their roofs until their roofs fail, be it leaking, not passing a home inspection, or something as drastic as caving in! 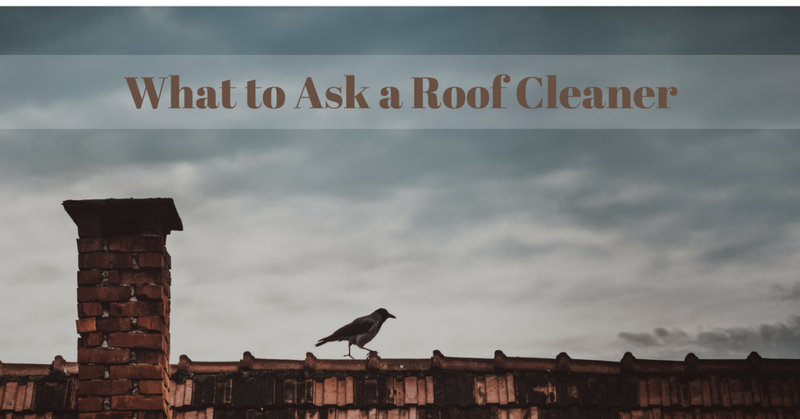 If instead they a) got rid of bad roof “habits”, b) spent more time taking care of their roofs, and c) learned new roof “skills”, they could prevent those roof failures and prolong the life of their roof! Don’t worry, I’ll explain what I mean! Get rid of bad roof “habits”. Another common bad roofing habit is letting moss thrive. Whether it’s because you don’t realize how damaging moss can be or because you are too busy to schedule a cleaning, letting moss make its home on your roof can cut years off the life of your roof, cause leaks, and diminish your curb appeal drastically. The third roofing habit (though there are many more we don’t have time to address) is the habit of skimping. This is most often seen in the form of hiring someone purely because they are the cheapest option, instead of because they are the best option. Unfortunately there are many handyman’s and roofing companies that cut corners or provide temporary fixes while telling the homeowner owner it is a long term fix. They charge less, making the homeowner think they are getting a good deal, when in reality they are not truly fixing the roof and the homeowner will only find themselves with a much worse problem down the road. So while you think you are saving money you are really just setting yourself up for a bigger expense. Change this bad habit by being willing to invest in your roof (arguably one of the most important parts of your home) with both time and moneye. Research a company before you choose them, be willing to pay more for a company that is above board and knows what they are doing, and be willing to pay for preventative care and repairs now even if it’s not “a problem” yet. Believe me, your wallet and your roof will thank you! Spend more time taking care of your roof! You don’t have to get up on your roof with the loofah and lotion to take care of it. It can go a long way to take a few minutes every few months to visually inspect your roof. Look for moss growth, missing/lifting shingles, signs of moisture in the attic, or anything else that seems off. Doing this regularly will help you catch potential problems before they become major issues! What I mean by this is don’t be stuck in what you know. 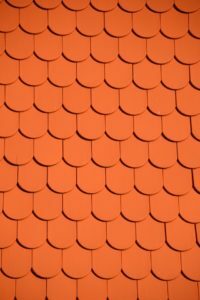 Be willing to ask questions and listen to professionals about the best options for you roof. Just because you’ve heard something or always assumed something about your roof, doesn’t mean it’s right. Be willing to learn and change your thinking to best take care of your roof. For example, many older tile roofs have nothing in place to prevent ponding (a water build up issue that cause rotted eaves and leaking). Sometimes this is discovered because of leaking and sometimes a consultant looking at your roof will recommend installing anti-ponding before leaking happens. 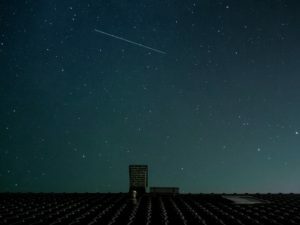 Just because it’s never been on your roof before doesn’t mean it’s not an essential and helpful addition to your roof. Make one of your resolutions “a new year, a new roof”! You don’t have to do it alone, Northwest Roof Maintenance is here to help! Trying to drop bad roof habits? We can have a consultant out to tell you what your roof needs and how you can best care for it! Don’t have time to inspect your roof yourself or can’t safely see all of your roof from the ground? We provide free roof inspection of your home, one of our professional and trained consultants will take a look for you! Unless there’s leaking, you don’t even have to be home! Plus we are always happy to answer any questions you may have and help you better understand the how and why of upkeeping your roof! Happy 2018 and enjoy your “new” roof! Come fall, making sure your home is ready for winter should be on the top of every Vancouver area homeowners to-do list. It’s not enough to simply use band-aid solutions as issues pop up. 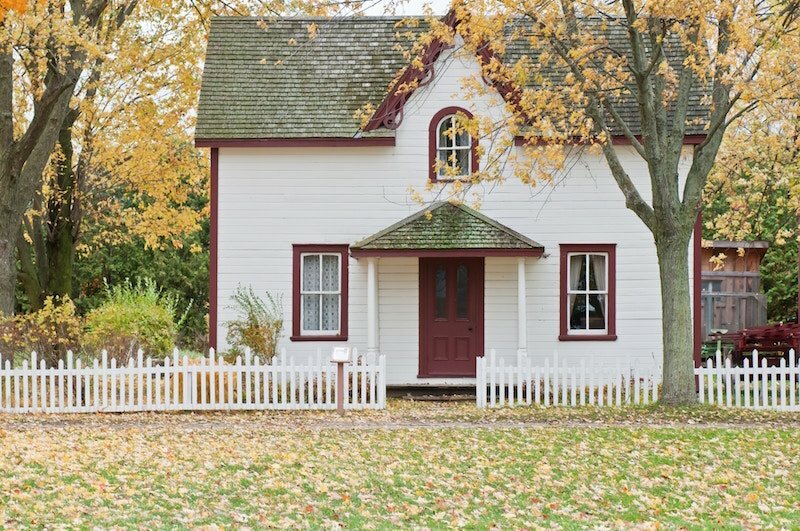 We’ve created this fall & winter home maintenance guide so you can get ahead of the rain and cold weather and make sure your home stays warm and dry. While many people think their yard doesn’t need preparation before winter, it still needs to be prepared like anywhere else. Below, we’ve outlined steps to take before the first frost comes. Trimming dead branches can stop serious damage to your home! Dead branches are not as strong as ones that are alive. With enough rainfall (or in some cases, snow and ice), branches will become weighed down and fall. Make sure to trim any branches that look dead to avoid damage to your property. Raking leaves will do more than just make your lawn look great. It will keep your lawn healthy! Not only can a leafy lawn lead to pests and dead grass, it can keep new grass from growing back the next year. Just like us, your lawn needs to breathe in order to stay healthy! 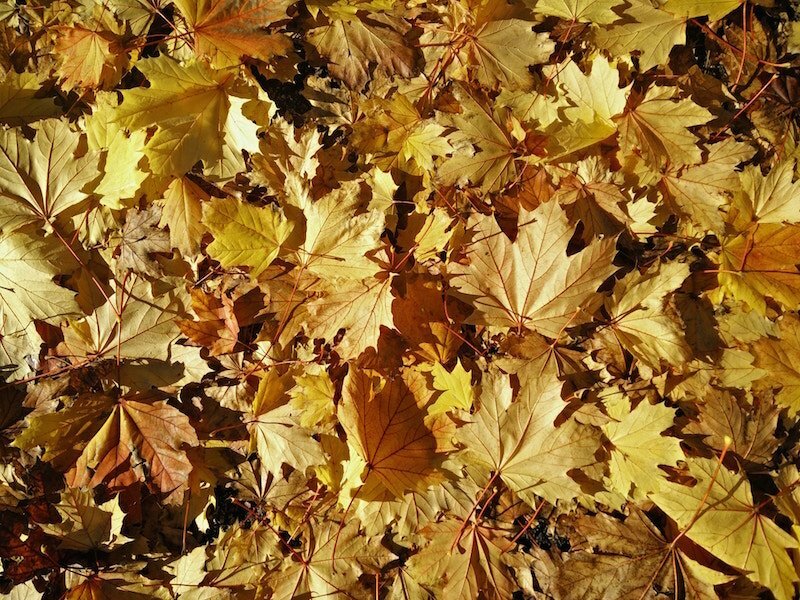 Make sure to rake up any leaves on your lawn before it gets too wet or snowy. Pruning plants later in the fall once they have stopped growing for the year will give them a burst of energy and growth come spring! 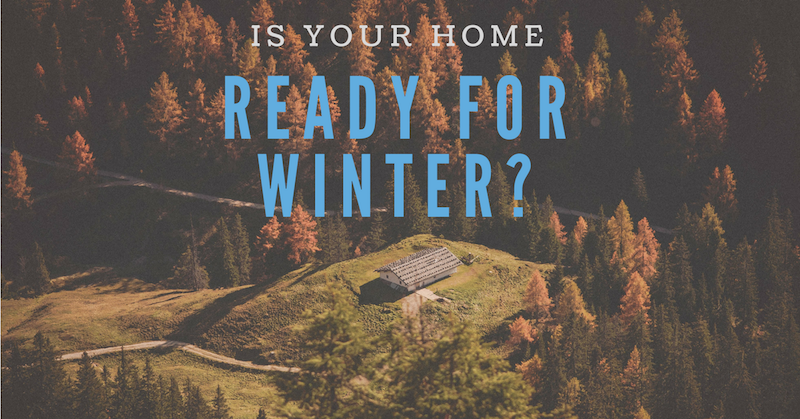 While a properly functioning home exterior is the best protection for your home’s interior, you must also prepare the inside of your home for the coming winter. For a safe and warm home, get your heater tuned-up and inspected before any serious cooler weather sets in. It doesn’t cost much and will ensure that you aren’t put in a situation where your heater is broken during sub-freezing temperatures. It’ll also lengthen the life of your furnace and heat pump. Make sure to schedule an appointment early. The later you wait, the further back in line you’ll be to have any technicians come out to your home. Not checking your carbon monoxide detectors and smoke detectors regularly could have life-threatening effects. Given that heaters could give out carbon monoxide, autumn is a great time to check your detectors. This is a great opportunity to check on the smoke detectors as well. Unlike smoke, you can’t smell carbon monoxide. Without the detector, you will have no idea until it is too late. Walk around your home and check all of your detectors to make sure they have batteries in them. All will have a test button that will let you know if they are operating properly. Make sure your attic ventilation is operating properly. Proper ventilation helps control temperatures and limit moisture, helping to prevent damage and lengthen the life of your roof. Make sure to call a trusted attic ventilation repair specialist to make sure you are getting maximum ventilation for your attic. Doing so will keep your home and roof safe! Your home’s exterior will be bearing the brunt of the harsh winter weather and will be acting as your shield to any harsh weather. Make sure it’s ready by taking care of these tasks. Water left in exterior pipes and faucets can freeze and burst. 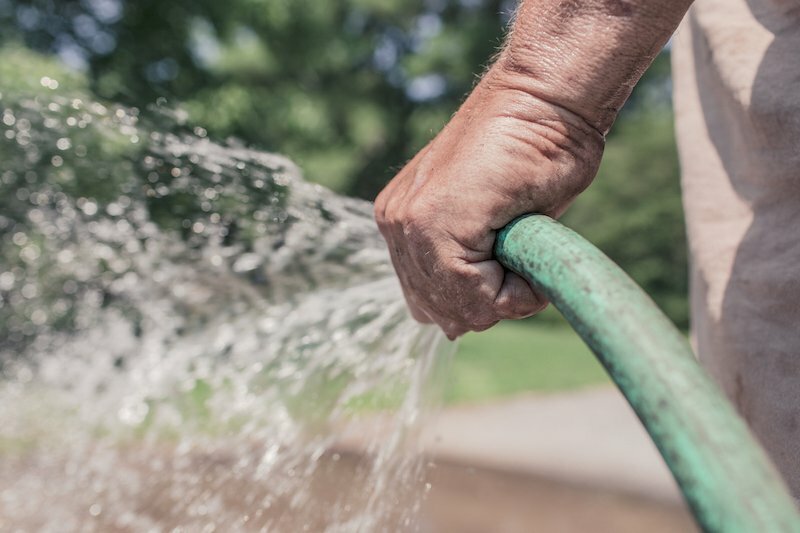 Make sure to detach all hoses from outdoor faucets and store the hoses in your basement or garage. Shut off the water source to the outside of your home and turn on the faucet to let the pipe drain completely. Sealing any cracks around doors and windows will keep cold air from getting into your home. It will also keep out moisture, which could lead to damage to mold or other damage to the inside of your home. Sealing up cracks will also help keep small critters and bugs out of your home!! Besides pumpkins, flannel shirts, and football, almost nothing is as synonymous with fall as cleaning your gutters. And for good reason! Not cleaning your gutters can lead to damaged siding and roofs, and will destroy the gutters themselves. It could also cause an ice dam once temperatures dip below freezing. While you’re cleaning them, look for any damage and replace or repair them before the winter rains come. 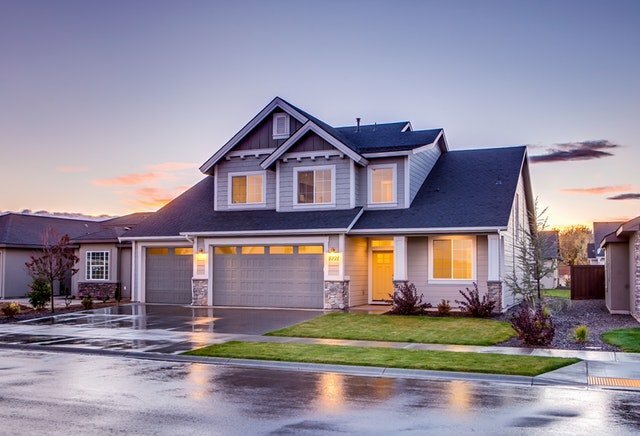 Given the Portland area’s rainy and wet winters, making sure everything is okay with your roof should be a huge priority. Not doing so could leave your home wet and compound any existing damage. Contact an experienced roof maintenance and cleaning specialist to come out and take a look at your roof. While some think giving your roof a once over by yourself will do, the average person simply does not have the ability to recognize every roof issue. For instance, there is no way to know if your roof truly needs new roof flashings without a certified roof maintenance expert taking a look. Fortunately, a reputable roof cleaning company will offer a free inspection, so there is no risk in calling a roofing specialist for their expert opinion. It will be absolutely free! Whether you have a composite, tile, or cedar roof, making sure your roof is clean before heading into the winter will give you peace of mind. A trusted roof cleaner will not only clear your roof of any existing moss, it will also treat your roof so the issue does not come back anytime soon. A leak that seems small in summer or early fall will only get worse once the weather turns. Portland and Vancouver winters include rain, snow, and cold weather (and who knows what else!). The last thing you want is water rushing into your home late at night because you did not fix a leak early on. Call a trusted roof maintenance company and see what they recommend for your leaky roof. Companies that specialize in cleaning and maintenance are the best to work with, as they will never try to sell you on a roof replacement you don’t need. Don’t forget about taking care of any skylight issues as well. Poorly installed skylights are hotspots for leaks, and it’s imperative you get any issues with them taken care of before rain starts falling. As with anything to do with your home, hiring only a trusted and experienced roof cleaner will help ensure the longevity and integrity of your roof. 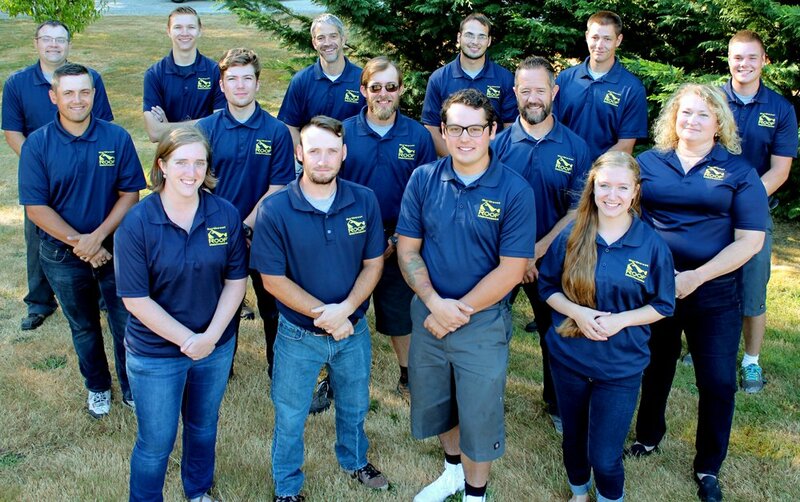 When you work with Northwest Roof Maintenance, you’ll know that you are only working with experienced and well-trained technicians that know how to treat your roof. We’ll come out and after giving your home a free inspection, only offer the services you actually need. 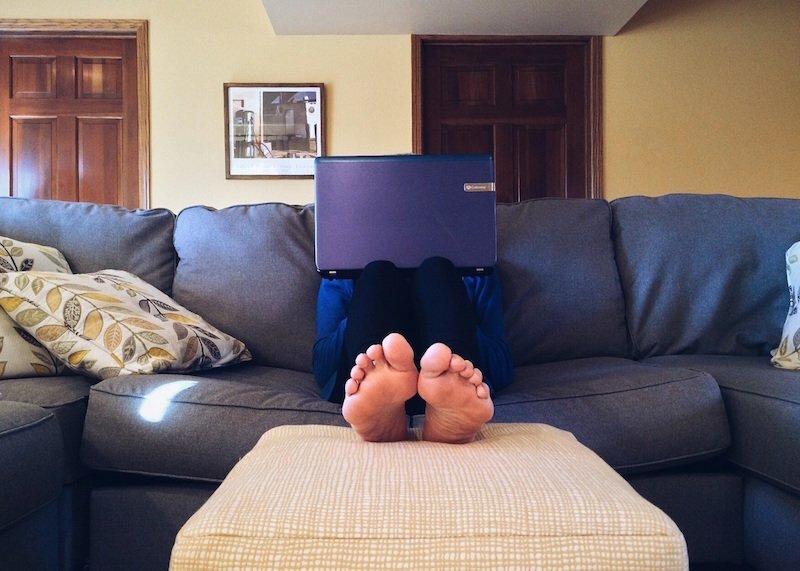 Give yourself a piece of mind heading into winter. Contact us online or call us today at 503-740-4808 (Portland) or (360) 910-8938 (Vancouver) for your free inspection.